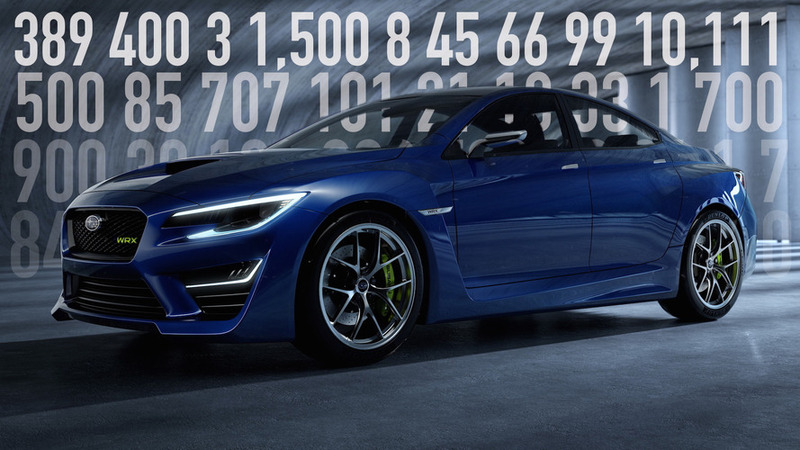 From a new Dodge Challenger to a one-off Nissan GT-R.
From a hot AMG to a reimagined Mini, take a look back at some of the most eye-catching numbers of the week. 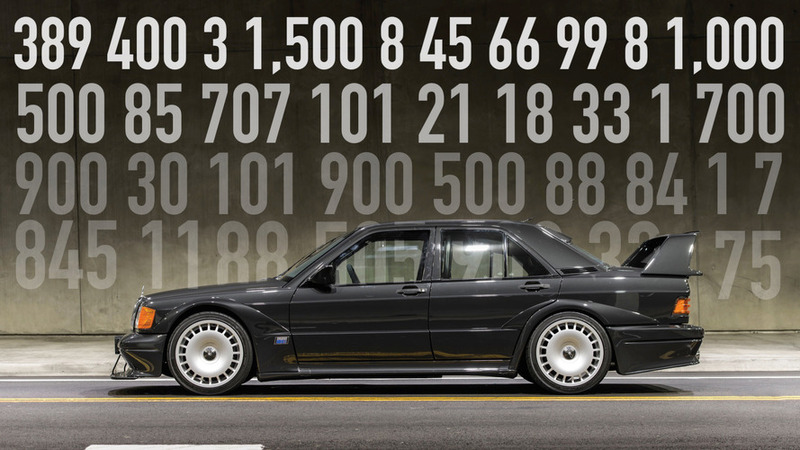 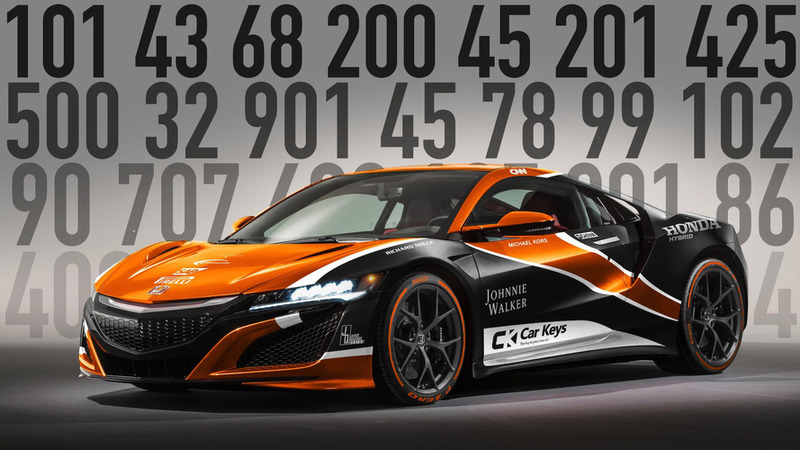 From expensive auctions to a futuristic electric car, take a look back at some of the most eye-catching numbers of the week. 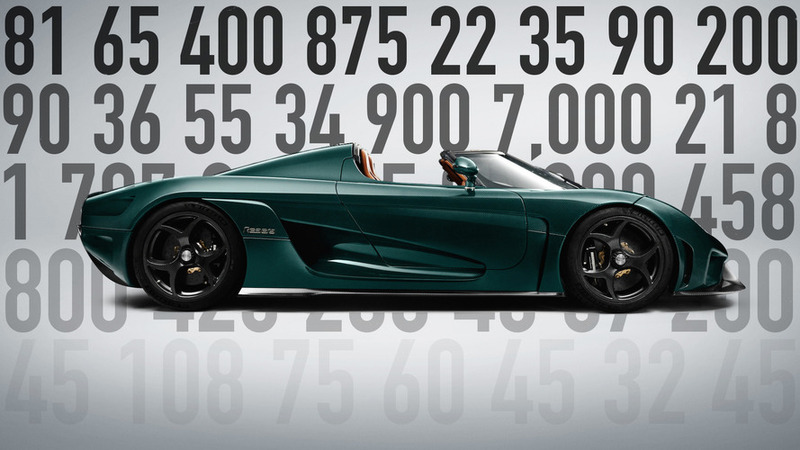 From a new Nurburgring lap record, to a powerful Porsche, here's a look back at some of the most eye-catching numbers of the week. 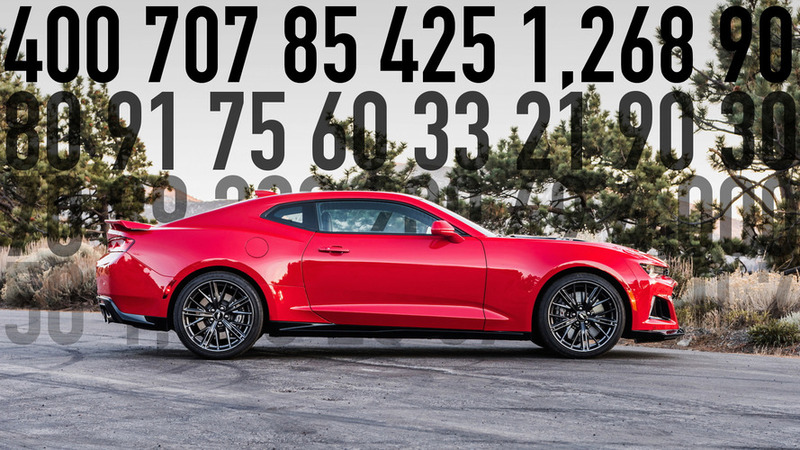 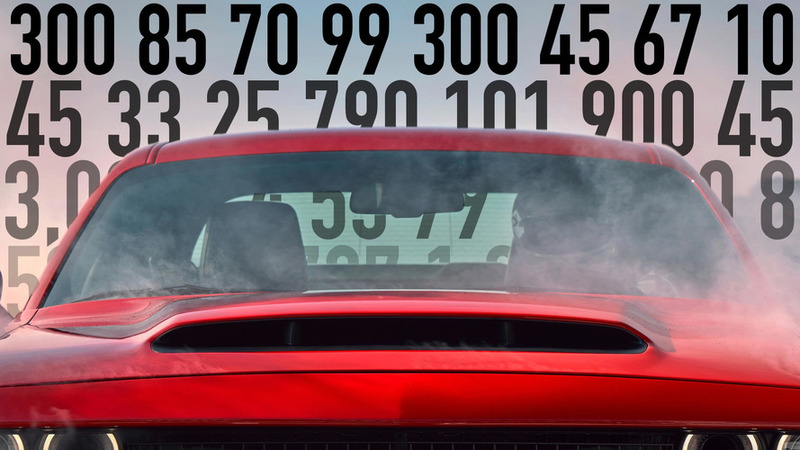 From a fast Camaro to a turbocharged Ford, take a look back at some of the most eye-catching numbers of the week. 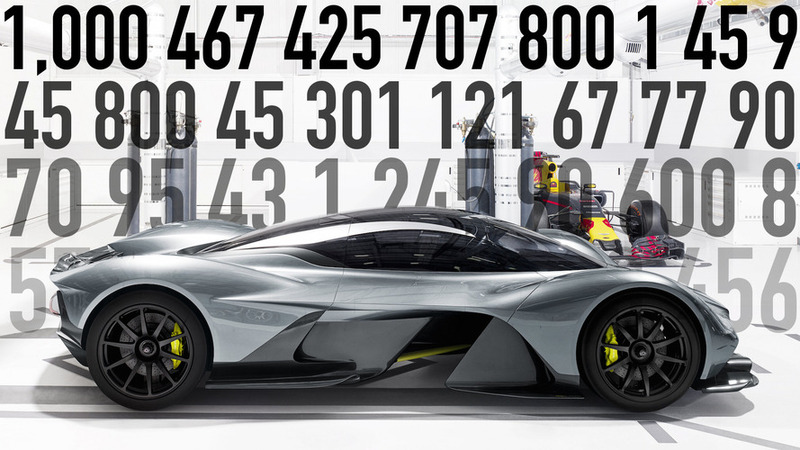 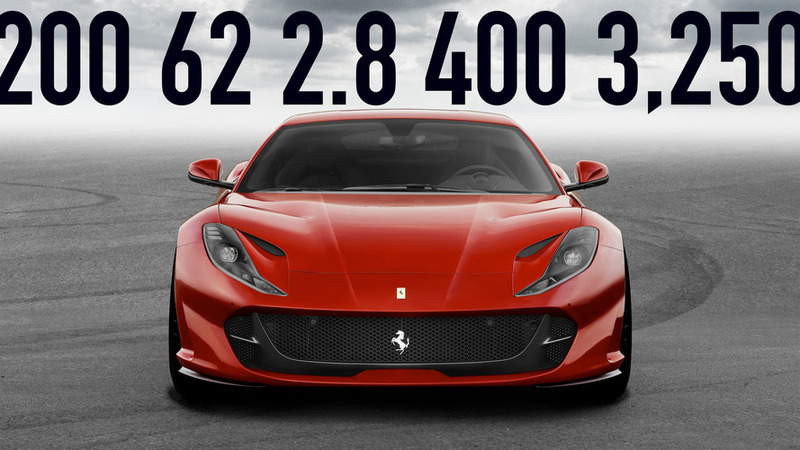 From a new Ferrari to a Ford Raptor, take a look back at some of the most eye-catching numbers of the week. 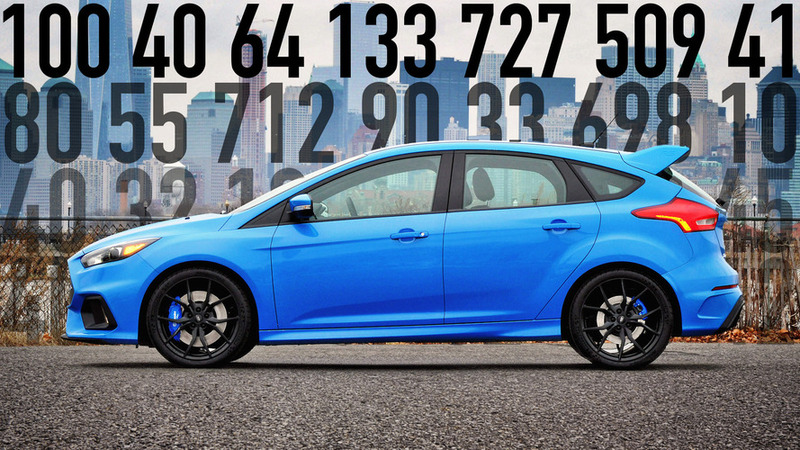 From Ford to Toyota, take a look back at some of the most eye-catching numbers of the week. 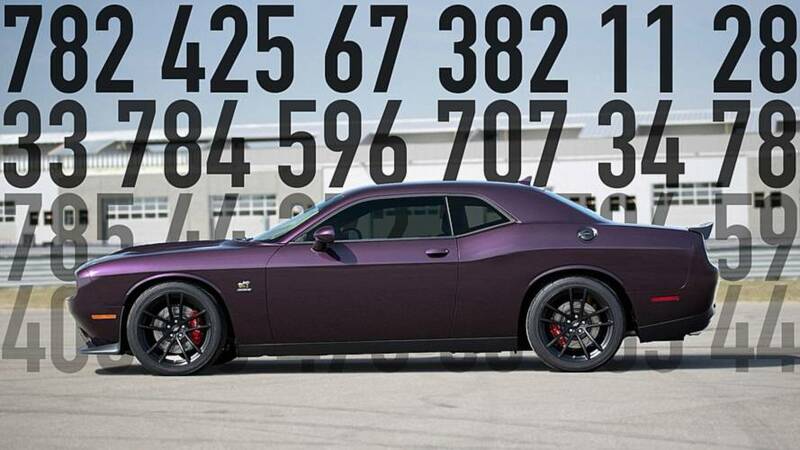 From Aston Martin to the Dodge Challenger Demon, take a look back at some of the most eye-catching numbers of the week. 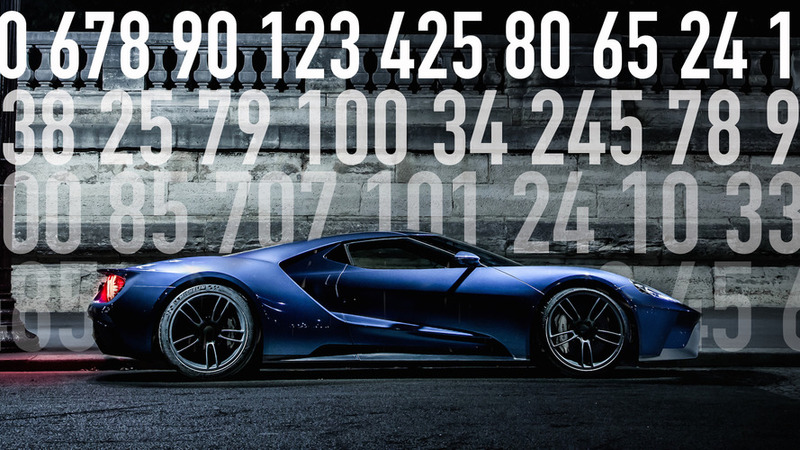 From the Ford GT to the Audi R8, take a look back at some of the most eye-catching numbers of the week. 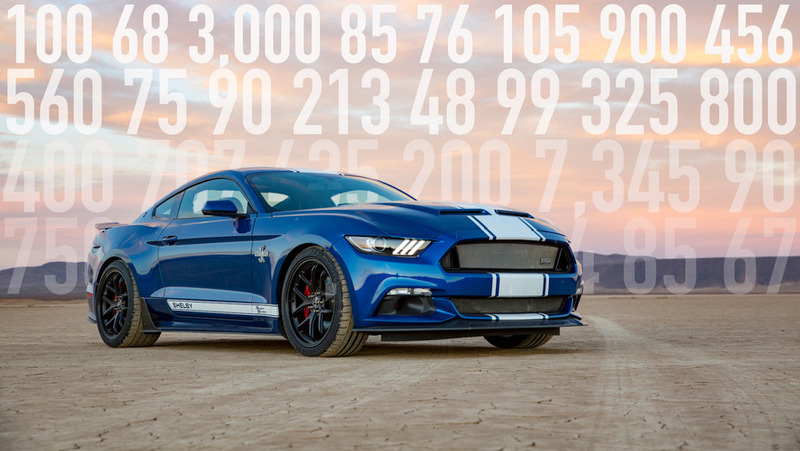 From Shelby American to Tesla, take a look back at some of the most eye-catching numbers of the week. 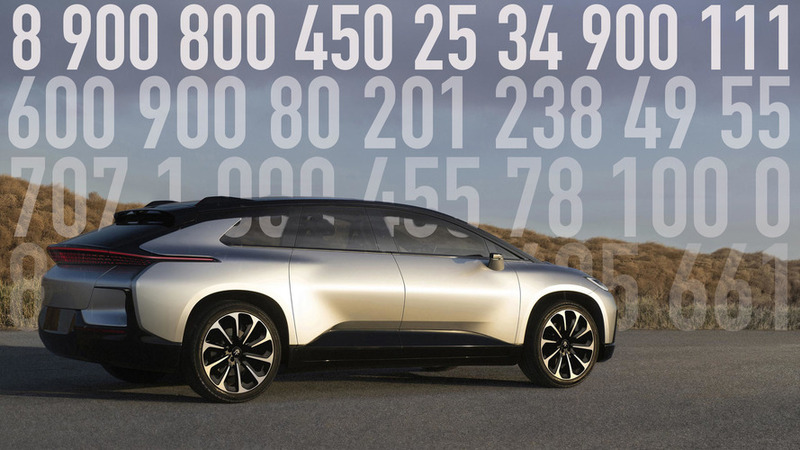 From Subaru to Faraday Future, take a look back at some of the most eye-catching numbers of the week. 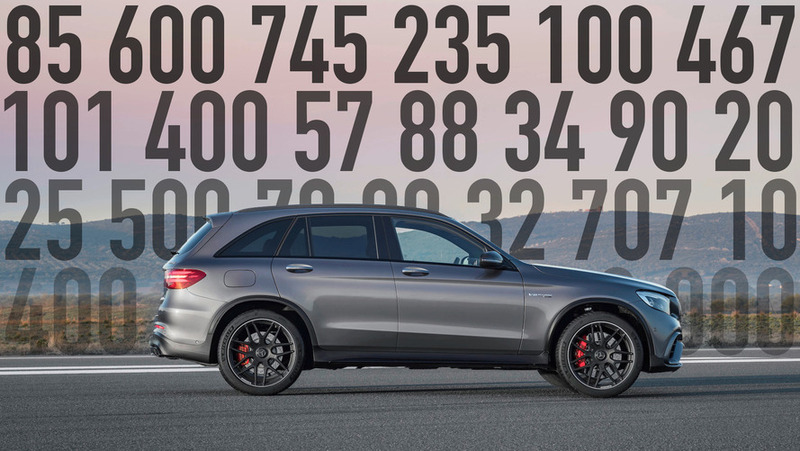 From Mercedes to Lamborghini, take a look back at some of the most eye-catching numbers of the week.